"Tips are not expected but are appreciated!" ​1. Marleen D. Fagan: "Pawsitively Purrfect Pet Care"
2. Lorrie DiNiro: "Zookeepers Pet Sitting"
​3.﻿ Margaret Rance: "Meowser Bowser Pet Care"
Margaret owns and operates Meowser Browser Pet Care. She grew up with a dog and took it through obedience class when she was 10. 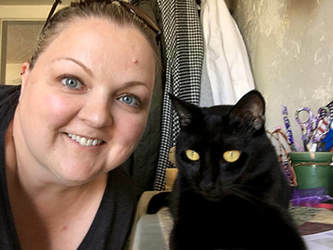 She’s had her own cats for over 20 years and now she studies animal and human cognition as part of her teaching responsibilities. 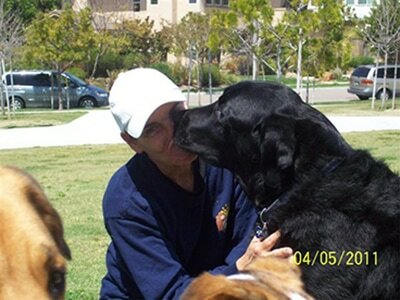 She is fully insured and bonded, and is certified in Animal First Aid and CPR through the San Diego Humane Society. She’s happy to send you daily pictures of your pet by email, or text you updates. She loves being around all the pets she’s met and will enjoy caring for yours! 4. Cindy Kelliher: "CK's Pooch Inn"
5. 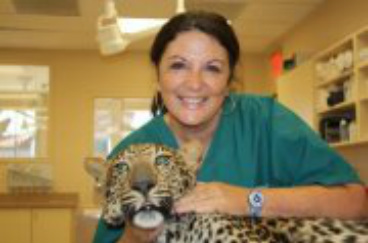 Kim McKittrick: "Kim's Critter Care 'N More"
Kim is fully licensed, and pet insured for pet sitting and dog boarding. Kimberly has been an animal lover all her life. She’s always grown up around dogs and has a compassion to care for them. After her dog of 10 years passed away from cancer, she started caring for other people’s dogs in memory of him. 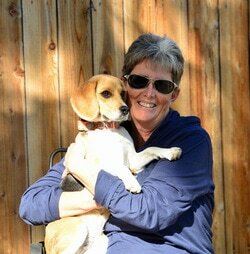 She has experience caring for senior and special needs dogs. Her focus is to make your pets feel loved and safe. It will bring her joy to see that your pets are happy and well taken care of. Kimberly is licensed, insured and Pet First Aid/CPR certified." She covers areas Scripps Ranch to Poway. 7. 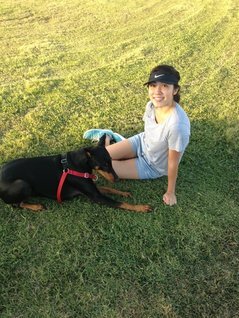 Ellana: "Pet Sitting by Ellana Marquez"
Ellana is fully pet sit credentialed and has a current Pet 1st Aid certification. 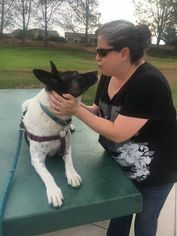 She covers Scripps Ranch to Poway and other pets too. Brandy and Ellana work together on your extended vacations. Brandy too, is fully pet sit credentialed and has her current pet 1st Aid certification. Brandy's forte is shy kitties; they seem to always come out for her. Brandy has nurtured her own kitties most her life. She knows cats as well as your other pets too. Areas covered: Scripps Ranch to Poway.